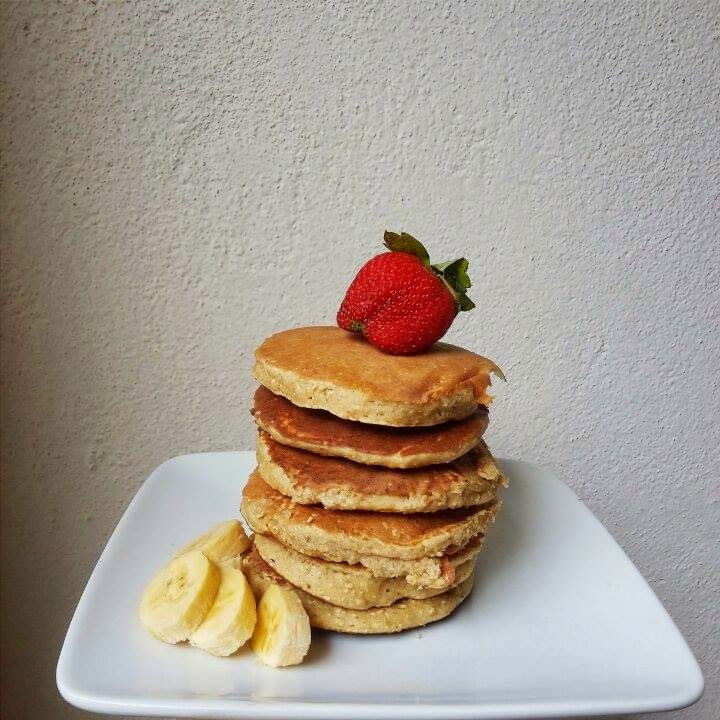 Hello hello, just wanted to share this super simple super easy pancake recipe ! Place all ingredients in a blender. & blend all the ingredients until the banana and oats are mix together. Heat up a skillet/pan, you can use butter to oil it or any type of oil olive or coconut oil for healthier option and cook until brown.